 Get in touch directly with the lead team at NEWSONG using the form hosted below. We look forward to hearing from you! as we become fully devoted followers of Jesus Christ! Copyright 2019, NEWSONG on Old Perkins Road. All Rights Reserved.